This is one game that could likely drag into extra time, both sides are the most underrated in the competition, both have only conceded once in the tournament and they have both played juggernauts of world football in France and Argentina without being hurt. Croatia clinically took Argentina to the cleaners, wiping them off the surface with a sensational performance that will take an eternity to forget in the Argentina books. Denmark played France on a day they needed a point, they played for it and were the better of the two on the day. 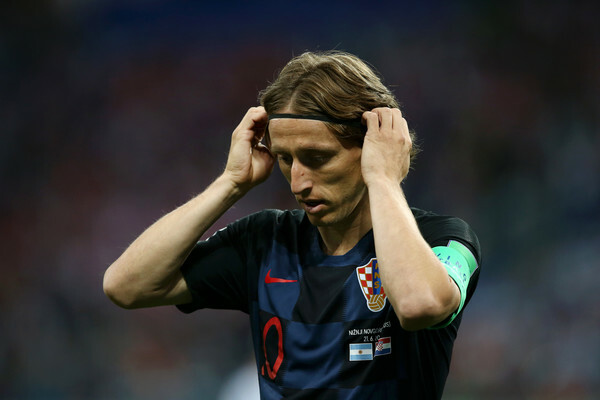 Croatia is the strongest in the middle, apart from France and Belgium, no team comes close to them man for man in the middle of the pack, Luka Modric, Ivan Rakitic, Brozovic and Matteo Kovacic will control any game without breaking a sweat, their sense of responsibility and accountability is the reason why they hardly give away the ball. Denmark play with purpose, driven by the intelligent Tottenham Hotspur ace, Cristian Eriksen, they know exactly how to do their job expertly, they mark intelligently and with discipline, they will make this hard for Croatia in every department. Denmark are unbeaten in eighteen matches, a national record they hope to keep going, Denmark has only made it past the second round once at the world cup, that being the time they walloped a disjointed and distracted Super Eagles of Nigeria in the 1998 edition somewhere in France. Croatia have been all the way to the semifinal once, it was in the same year when the hosts, France came from behind to dump them out with two Lillian Thuram strikes. This is a direct battle between Luka Modric and Cristian Eriksen, both have everything it takes to influence a game, this is their time for victory they both have to take it now.